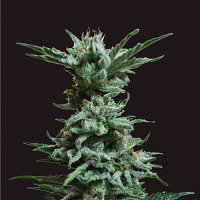 NG69 is a feminised autoflowering cross between Big Bud and the infamous (and still growing) Kush. 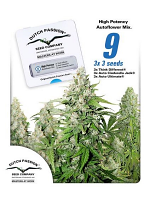 NG69 Auto Feminized Cannabis Seeds by Next Generation Seeds: NG69 is a feminised autoflowering cross between Big Bud and the infamous (and still growing) Kush. 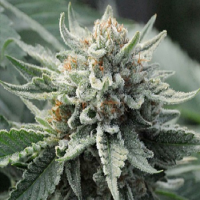 It takes 69 days from start to finish, high quality sweet, dense buds.